February was an ice-cold month for the residential market in the San Fernando Valley. There were just 266 homes sold in the 260-square-mile region last month, according to Southland Regional Association of Realtors, reported by Curbed. That’s the fewest number in any month since 1985. The low number comes despite falling overall prices in the Valley but is in line with the nationwide market cooldown. The median price in February dropped 6.1 percent to $657,000 compared to the same period last year. In contrast, that number was at a record-high in May: $708,000. With condo sales included, there were 374 deals last month — 14 percent below February 2018. The median price for condos was $420,000 in February, up 2.4 percent compared to last year. 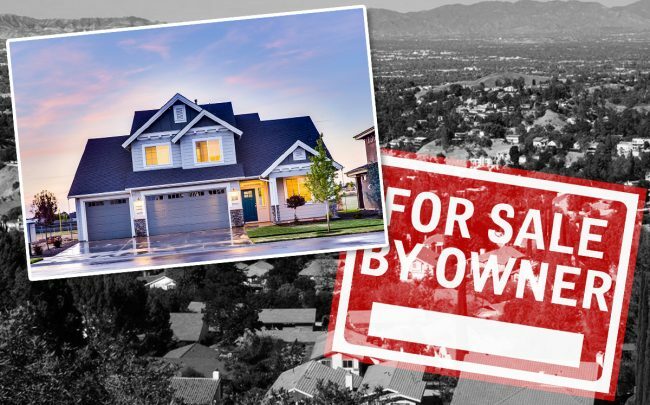 The Valley also follows much of Southern California, where home sales dipped in January to the lowest levels since 2008. Data from CoreLogic showed that the number of homes sold dropped 17 percent that month.